The assumption that he has already paid Zakat by only removing some of his/her wealth by doing certain things such as making a feast, donating or giving some charity. This is wrong. 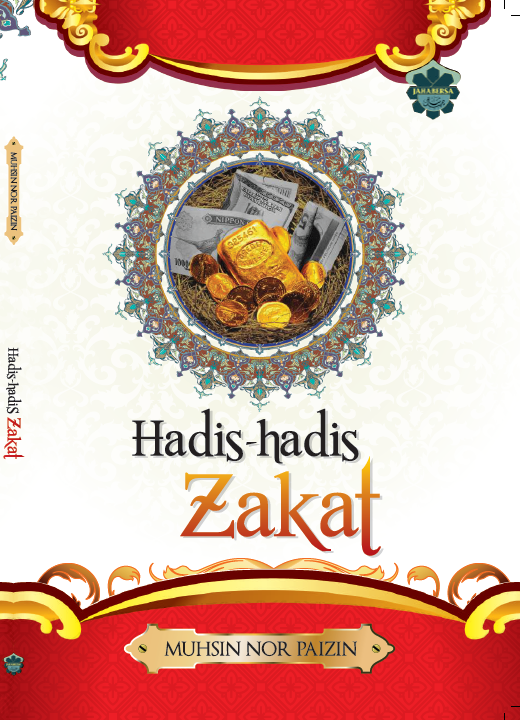 Mistake in Zakat-ing 2: Persuasion or Sedition From People Around.